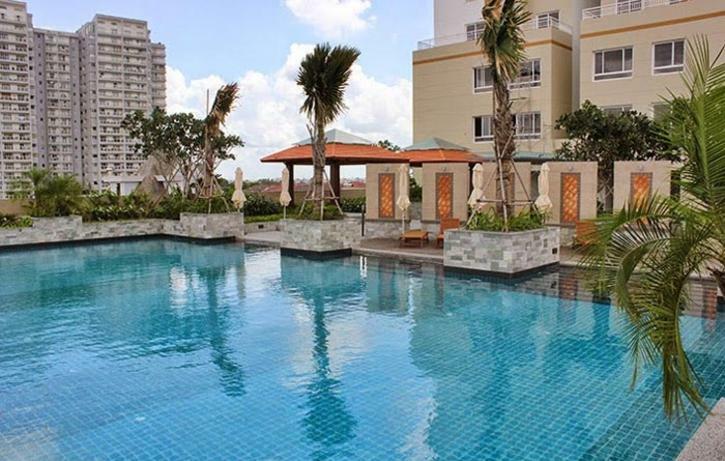 Located in District 2 of Ho Chi Minh City, Tropic Garden Apartment offers a peaceful respite from the fast-paced and hectic city lifestyle because of its relaxing theme of wind and water—based on the Chinese tradition. 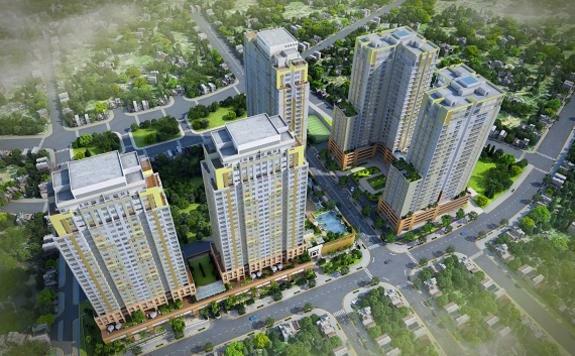 With the Saigon River in the backdrop, Tropic Garden Apartment is the best choice for individuals and families who want to enjoy green space without sacrificing human comforts. 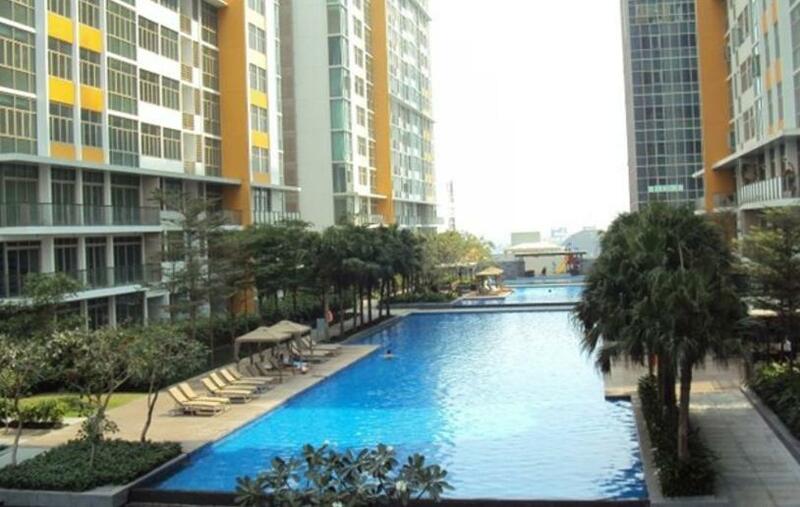 Tropic Garden Apartment is situated two kilometers from the Binh Thanh District and is in the center of Thao Dien, offering you the best view of the river. Composed of five apartment towers with 27 floors, it will remind residents of both the fresh, quiet and relaxing ambiance of a serene tropical garden and the luxury of classic and modern European interiors. 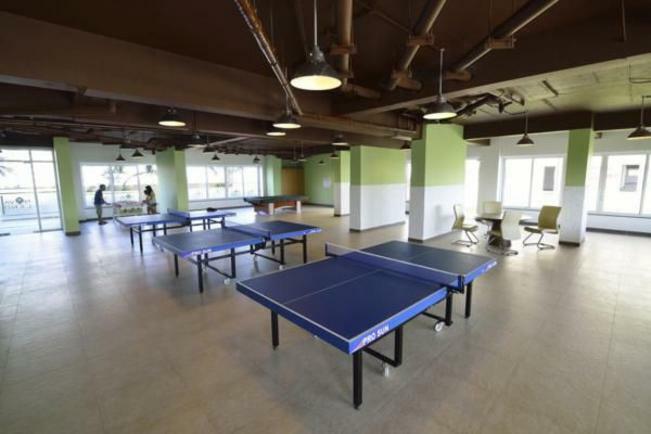 Facilities also include a mini library, swimming pool, outdoor barbecue, spa, gym, restaurants and cafes, a shopping mall and schools. 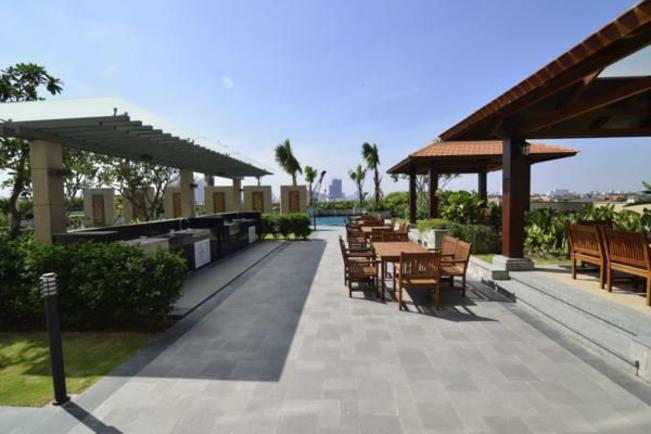 Tropic Garden Apartment is a resort apartment project of Novaland and aims to provide a home away from home for the expatriates in Thao Dien, which is known for its huge international community.